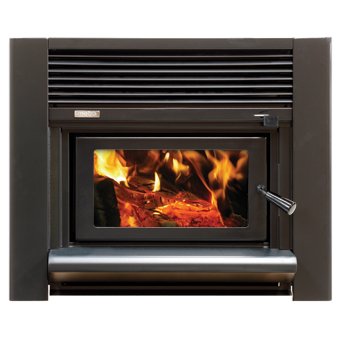 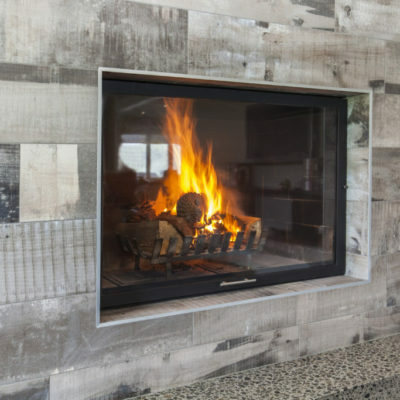 FIRE ONLY PRICE: $2,199 (Clean Air) – Please enquire for full installation price including consent, hearth and flues. 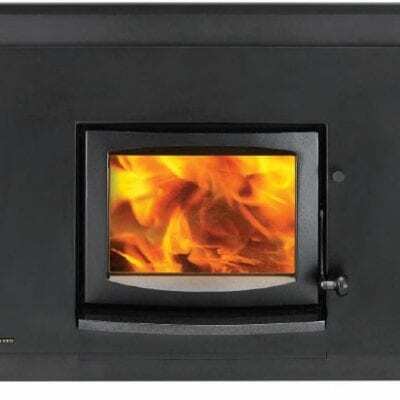 The IS550 is the first port of call for convection wood burner value at 14kW. 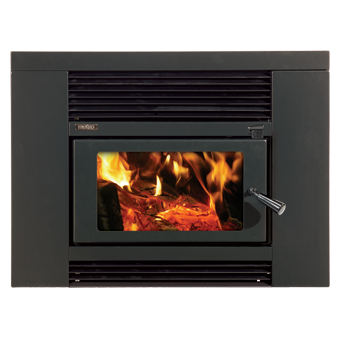 This compact fireplace is well suited to retrofit applications and can be fit to timber framing with the Jayline Zero Clearance Cabinet. 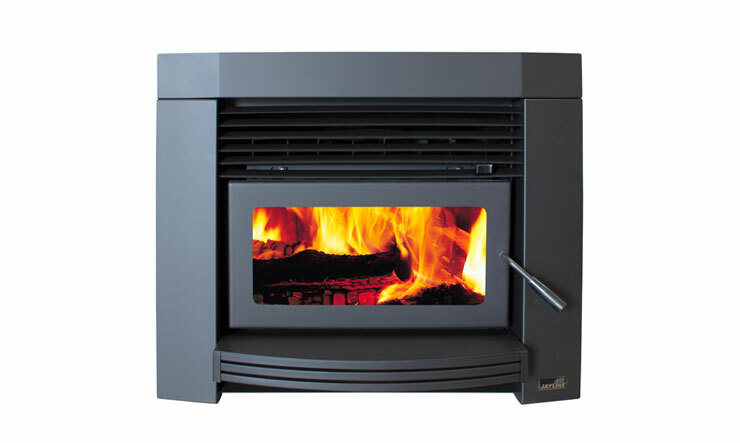 The IS550 features Jayline’s Convection Maximiser technology which super-heats the air, and comes with our 15 year warranty.